Scotland were on the board first through an early penalty but Ireland pounced on some sploppy play by Scotland to run in an opportunistic score on the kick chase. Ireland spent just fifteen seconds in Scotland’s 22 in the first half but three of those were during Jacob Stockdale’s sprint to the line having scythed through from 30 metres out. Scotland got back into the contest with a try created by halfback Finn Rusell who pulled of an intercept and a perfectly timed pop pass to Sam Johnson for the centre’s first international try. Scotland lost Stuart Hogg to injury in the first half while their rivals were robbed of influential pivot Jonny Sexton. Ireland’s third try came in the second half and appeared to finally establish the visitors as the favourites to claim the tie. 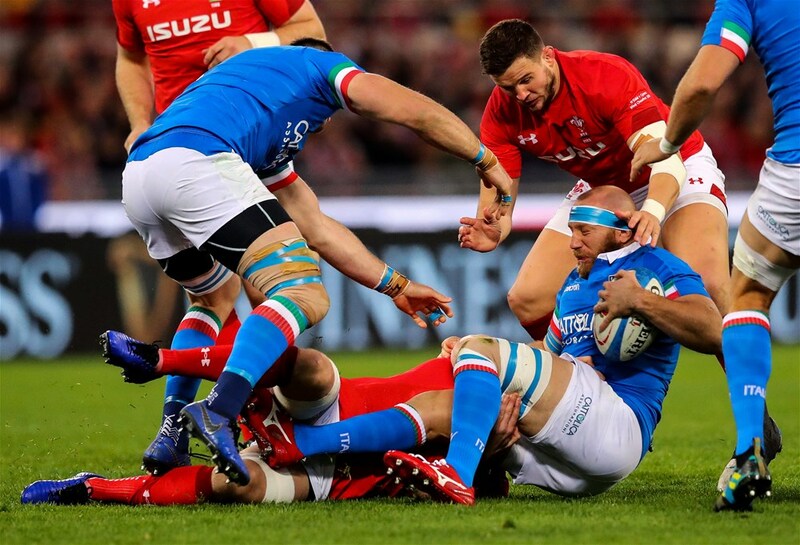 Italy were no match for a Wales side that have ambitions of challenging the game’s elite in the second match of the day in Rome. Wales started the game very strongly but after a great start they allowed Italy back into the contest. 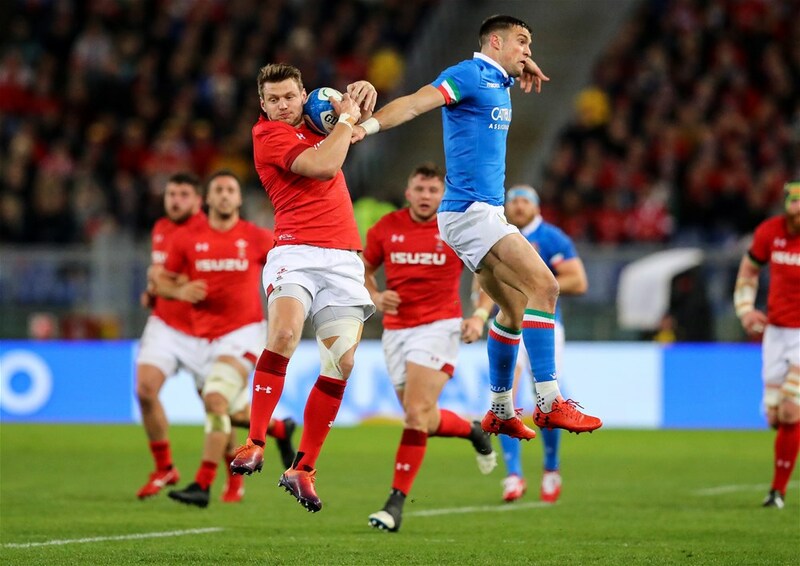 It was the boot of Dan Biggar that established a 12 point lead in the first half hour for Wales but Italy scored the game’s first try. South African-born Braam Steyn crossed the whitewash in the 33rd minute of the first half for Italy but they trailed 7-12 at the break in Rome. 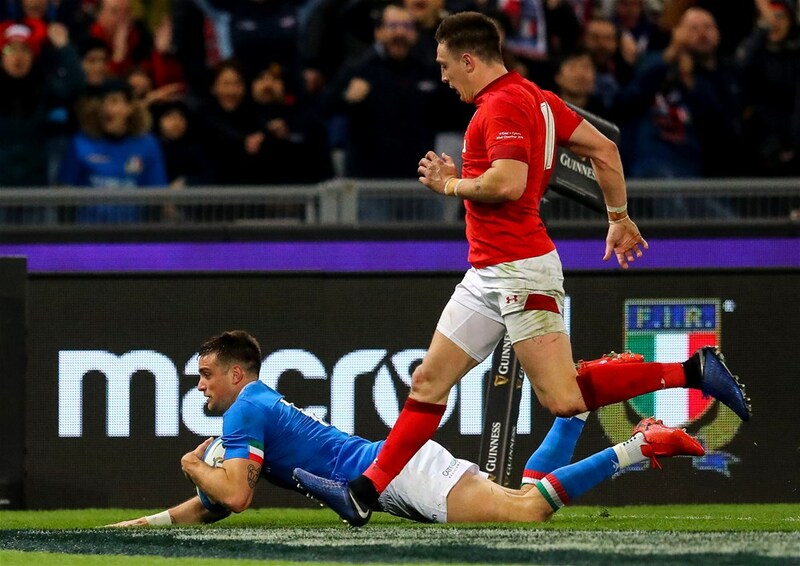 Wales didn’t make the most of their early dominance but second half tries from Josh Adams and Owen Watkin and the boot of Biggar were enough to see off the Italian challenge despite a late try for Edoardo Padovani. The win sends Wales top of the Six Nations table ahead of Sunday’s meeting between England and France at Twickenham. The post Six Nations: Results, pics, highlights and standings as of 9 February appeared first on The South African.